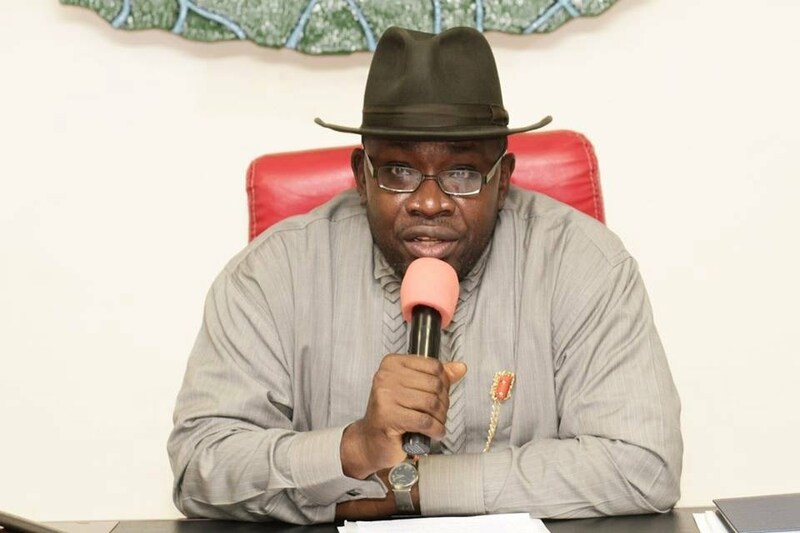 The Governor of Bayelsa State, Seriake Dickson, has reinstated the positions of all political appointees, who resigned their positions to contest the primaries of the Peopleâ€™s Democratic Party (PDP) and lost. The governor also reinstated all civil servants, who resigned to contest in the primaries to their former positions in the civil service. Special Adviser to the Governor on Media Relations, Fidelis Soriwei, said the governor announced this at a meeting with all aspirants of the PDP in Yenagoa on Saturday. Dickson also directed the payment of the salaries and other allowances of the aspirants during the period to them. He said, â€œYou did not go to other parties not because you couldnâ€™t. I know that the candidates from the other parties cannot match you but have stayed back. â€œIn fact you are the most loyal members of this party that I know. Loyalty must be tested and proven. â€œI appreciate sincerely, your sacrifices and loyalty. No human event can be perfect, if you are steadfast and you stay in a party, what comes around goes around. â€œThere is nobody here that has not held party ticket or government appointment before. So your attitude is commendable. â€œAll of you who were holding appointive positions in the government who did not make it are returned to their positions. â€œI hereby direct the Chief of Staff to direct the treasury to pay them the months they lost. They should be fully restored to the pre-election period. â€œAlso, a few of you resign from the civil service. Because it has not taken long, I will approve your return back to the service.